Our October subscription box theme was a change to our usual format and instead comprised items from a single producer – Fabriano. This Italian brand has an impressive pedigree, having existed since the 13th century with Michelangelo, no less, as one of their admirers. Famous for the quality of their art papers for both professional and amateur artists alike, they have more recently launched their Fabriano Boutique range of personal and office stationery items. It’s a premium brand and we are delighted to introduce it to our subscribers! 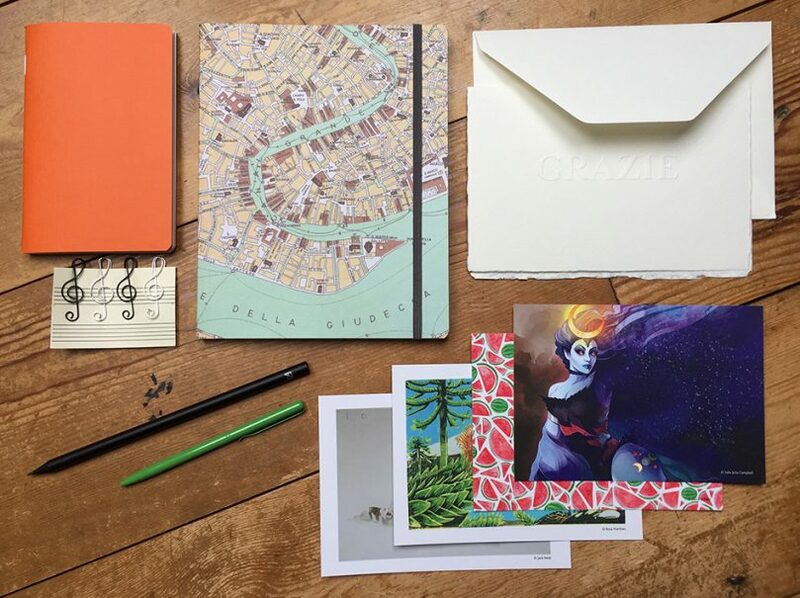 We still have a small number available for sale on our website – go on, indulge your passion for stationery!